Buy Oklahoma City Thunder tickets at Ticketmediator. Find NBA basketball game schedule, seats and prices at the official resale site of Ticket Mediator. Why not join your buddies and see the National Basketball Association action live at the Chesapeake Energy Arena in Oklahoma City. Whether it’s a preseason or regular season game, a NBA playoff game or a NBA Finals game, Ticketmediator has the largest selection of verified Oklahoma City Thunder tickets. If you have any questions before, during or after buying our verified Oklahoma City Thunder tickets online or would rather purchase our tickets by phone, please call us toll free at 855-859-4032 and our live ticket specialist will gladly assist you. 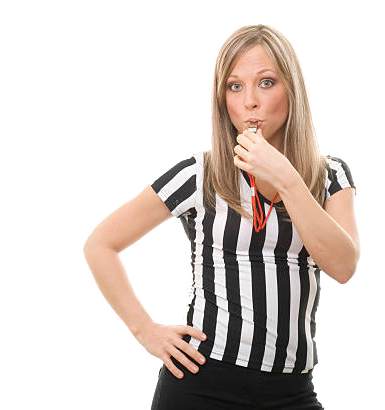 Ticketmediator is a member of the Better Business Bureau (BBB). We guarantee all Oklahoma City Thunder tickets are 100% verified, refunds for games canceled and not rescheduled, and your personal information will be safe and secure during all transactions with us. Ticket Mediator offers tickets in all sections to fit everyone's budget, including the following ticket locations: balcony, bleacher, courtside club box, deck, dress circle, endzone, field box, floor, garden box, grandstand, grand tier, general admission, infield, lower level, luxury box, meet & greet, mezzanine, orchestra, pit, pool circle, promenade, seat, seats, sideline, standing room only, suite, upper, VIP tickets, backstage, pass, passes, single and premium seating to all events. 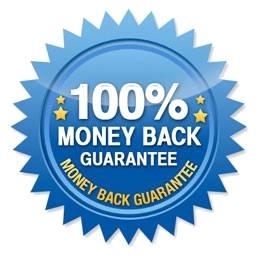 Regardless what kind of tickets you purchase tickets from us, Ticket Mediator guarantees each and every ticket buyer the full peace of mind from start to finish with our 100% Money Back Guarantee that includes refunds for any event canceled and not rescheduled.